The joy of wrapping yourself in a resort-quality Bath Sheet when emerging from a stimulating spa, energizing shower or relaxing bath brings lasting moments of pleasure. 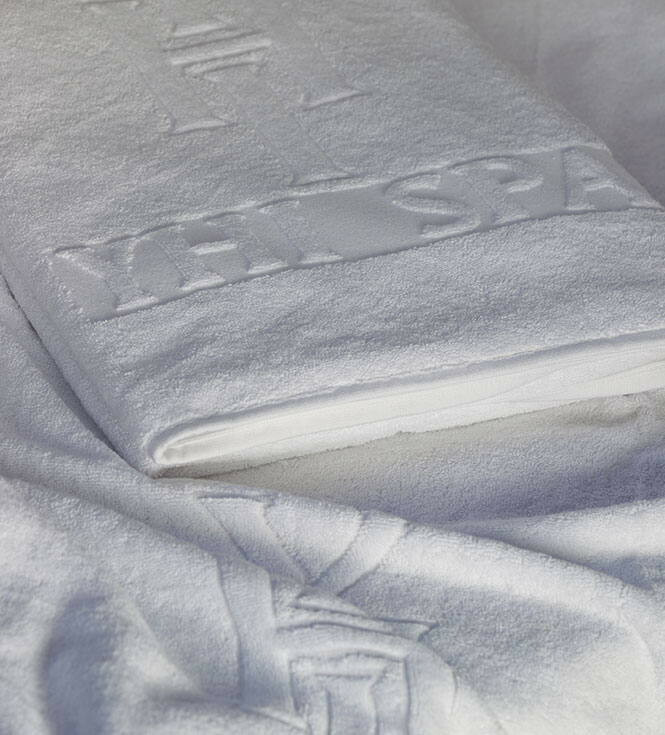 You savour the experience at a world-class spa. 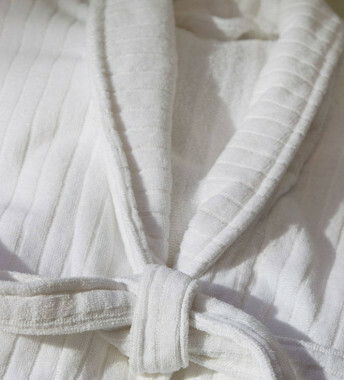 So why not enjoy it at home? 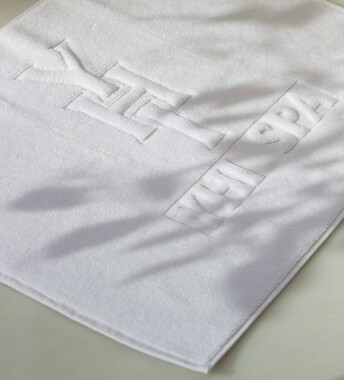 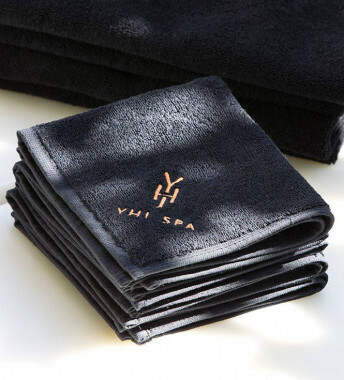 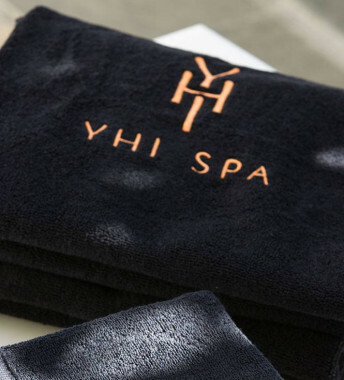 The YHI Spa Bath Sheet is so incredibly soft and absorbent, you’ll just want to linger in its sumptuous luxury all day.